You had a long, stressful day at work and all you want to do is drink a glass of wine and continue binge-watching your favorite series on Netflix. 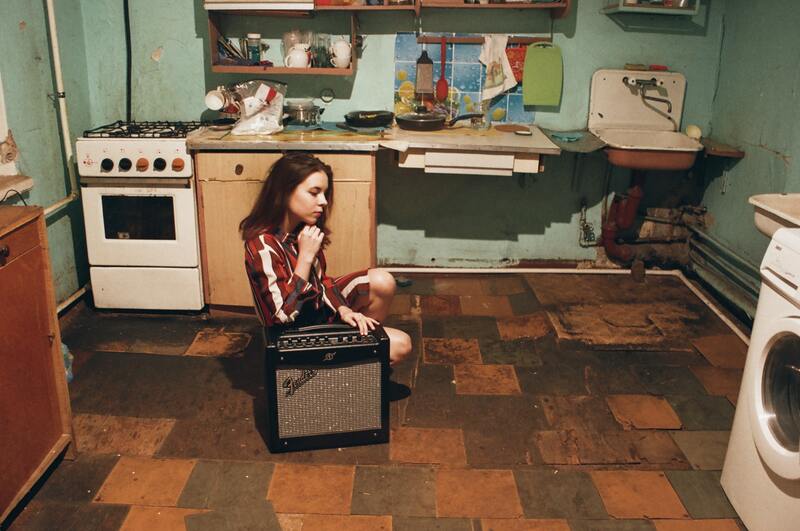 But that chair with heaps of clothes piled on stares right back at you, waiting to be rescued, cleaned and folded. You wish for an instant, magical solution. 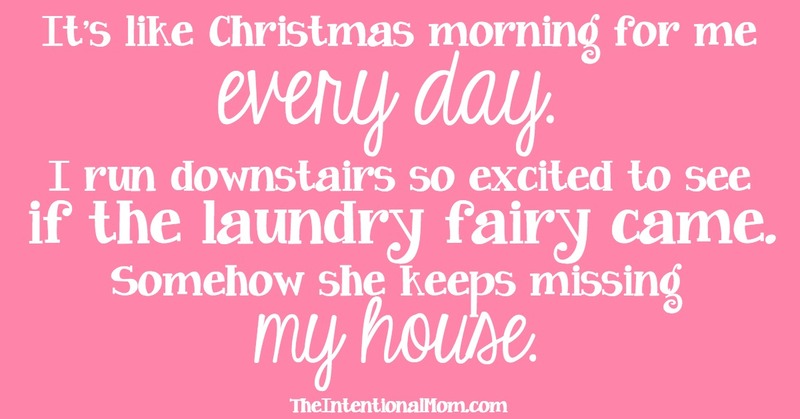 And for some reason, the laundry fairy never seems to make it to your home. This is a problem that almost everyone can relate to. Believe it or not, the solution is easier than ever before. It’s on your phone, just a few clicks away. Yes, we are talking about a laundry pickup and delivery software, or uber for laundry as the millennials like to put it. You must be now wondering about the expense that would be required for the laundry app development process. However, there are several factors that determine the cost of app development. You would be surprised to know that the on-demand apps are gaining higher popularity with every passing day. People have now actually started venturing on the on-demand apps business. On-demand apps are dominating the current market and are expected to be a $335 billion industry by the end of 2025 from just $14 billion in 2014. Why is the Dry Cleaning and Laundry Sector Moving Online? Saves time: Like most other on-demand services, an Uber for laundry is the answer to problems related to household chores. A full-time job does not allow one time or energy. And no one likes to be knee deep in work on weekends. Smartphone and internet availability: As more and more people are becoming netizens, accessibility of apps and reliability on the services provided by the apps are also shooting up. Expert care is preferred: Different types of clothes have separate washing instruction and when not taken care of, can be easily messed up. This can result in damaging the fabric and no one wants that. Expensive items (like a wedding dress or fur coat) are often taken care of by cleaning services. 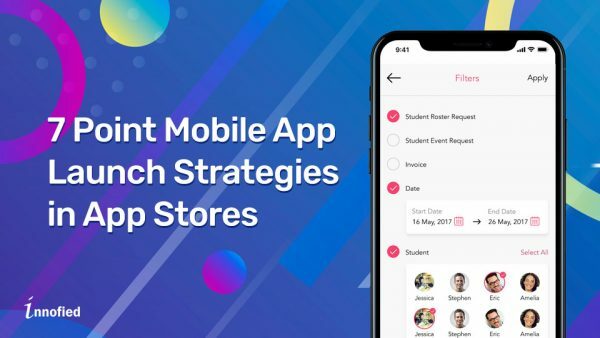 Options are plenty: Laundry app development is not an easy task but several startups like cleanly and FlyCleaners has made it big. 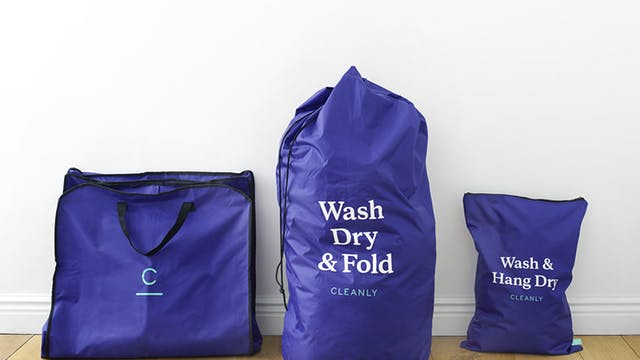 Uber for laundry apps like these has allowed consumers to use the preferred service app. Often, people are confused about the process of app development when they think of starting an Uber business. In this case, we are talking about laundry app development services. Is an investment in laundry app development even worth it? There is no doubt it is. With the right laundry pickup and delivery software, your investment will have a good return in no time. Nevertheless, there are few things which you should know before you start your uber for laundry app. As people are becoming busier, they are becoming dependent on smartphones for a number of tasks. It would, therefore, be a smart choice to take advantage of the market. Think we are wrong? Consider the fact that 51% of those who provided an on-demand service solution says that their financial condition has improved. “You’re making pretty good money even when it’s slow. And if it’s busy, you make really good money.” – Dan Fagan, LA-based Washio pickup driver. 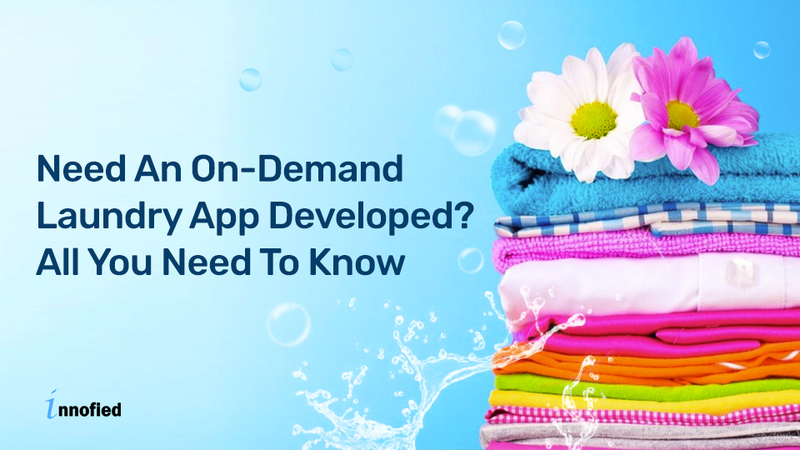 What Are The Steps Involved In On-Demand Laundry App Development? As this is the first step for the users into the app, a hassle-free login is a must as the first impression is key to better user experience. Several users are likely to leave/uninstall the app if this process takes too long or lags due to technical glitches. Social media login is the easiest and most recommended method as people prefer to click rather than type out lengthy info like email or home address. Do not ask for too much info at this stage. What service does the customer require? Do they need dry cleaning? Or do they want their clothes ironed, fluff removed, and folded? Or maybe washed and stains removed? These varieties of options in a clean layout, preferably with pictures are what makes up for seamless user experience. Since most clothing items come with washing instructions, choices must be present in the layout to select the garment type. Cotton, silk, wool, and polyester will have separate cleaning requirements. This categorization makes the job of the laundry man easier as well. The option to select the number of items is crucial to keep track logistically. This information will allow customers and delivery agents to avoid confusion as well. Delicate and light colored fabrics often require special attention. They should have an option to choose the detergent and fragrance of the soap. The customer app is incomplete without unique features like this. If you want an uber for laundry that will stand out from the rest, then make the customer feel like the app is designed to suit them personally. Customer satisfaction is what your business works on. If they don’t like the service provided by one man, they should have the option to choose another. Just before checkout, all the nearby workers should be listed to choose from with the favorites on top. Allowing the users to rate not just helps with the feedback, but lets other customers decide as well. Cash on delivery and integrated wallet options is a requisite for any laundry app development. Users are likely to exit the app after several attempts if the payment fails. Only an experienced developer can make this stage bug free. 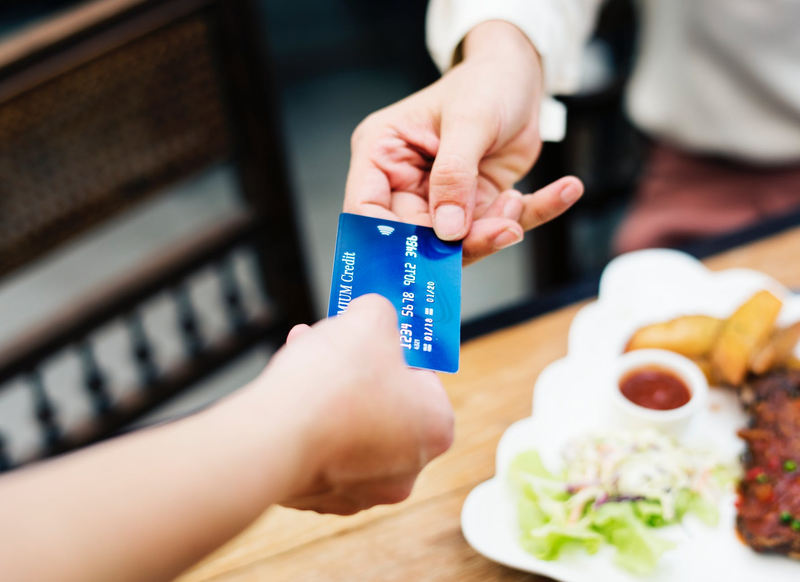 Apart from payment, coupons and other incentives not only keep the current user from switching but increases the customer base as well. 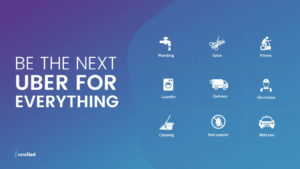 After the pickup, the app should keep updating the user with notifications, like when it reaches the shop, the current status of the laundry task and when it is out to be delivered. The live tracking system could be incorporated into thein the app after the clothes are out for delivery. Users should also be allowed to cancel at their convenience. Cancellation charges can be made if the owner/admin wants. Probably a feature that cannot be compromised, a solid customer support system enables the users to seek required help any time. The help section should include a phone number, email, and live chat along with an FAQ section. Poor after sales service is one reason why many people discontinue using a service. This will include settings, order history, FAQs and an optional about section. Users will also be able to change payment options, view favorites, access the help section, and share the app. This should be a part of the home page. Next, we have an app for the service provider. The same applies to the laundry man. It should have social media login along with details of the shop. This is a one time deal unless logged out. The details in the laundry man app can ask for more information as the rating of the app depends on the service provided. And you would want to check all the credentials properly beforehand. All the orders along with the details; delivery location, the name of the customer, laundry details, special request and so on is to be available on one page. This will also include the name and time slot of the delivery/pickup man assigned to. After the user has placed the order, the laundry man needs to confirm the order, upon which the user will be notified. If he feels like the order cannot be processed for some reason, the cancellation button is there to help. You don’t want a bad review on the app from the customer because the laundry man missed or forgot to deliver an order. It is important to make sure that customers get their order on the scheduled time and date. 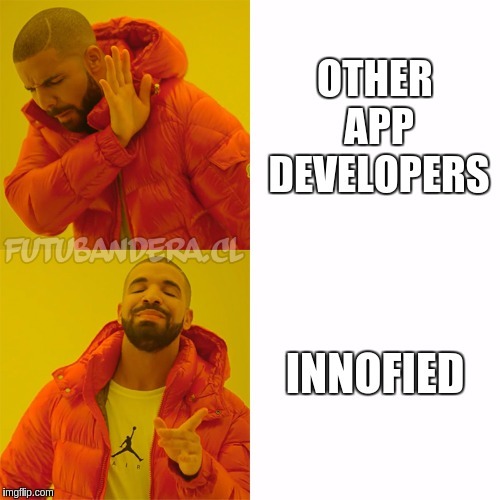 Therefore, this feature must be integrated. A unique notification system which will send reminders at intervals chosen by the laundry man should be included for the laundry app development. All the pending and completed payments along with the payment method should be displayed in the dashboard. 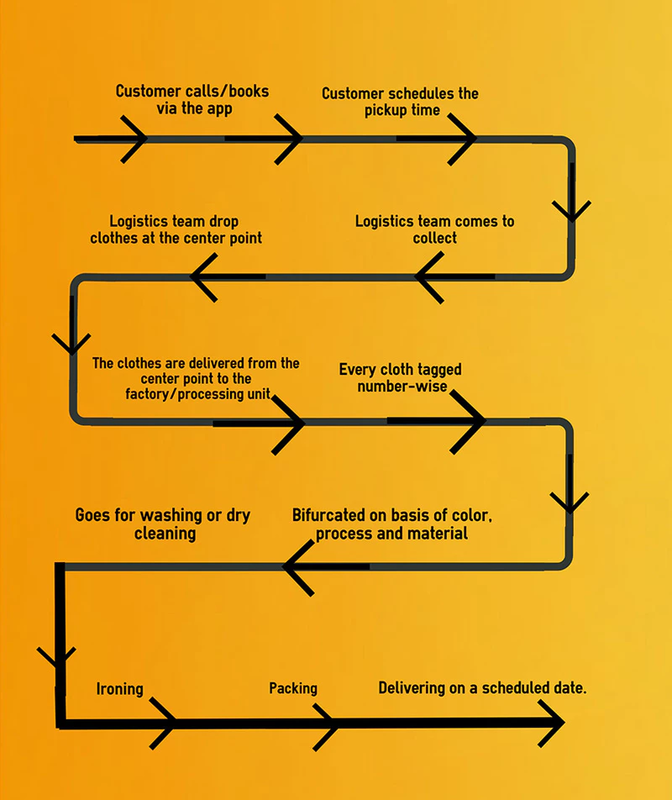 Order history is an important feature for uber for laundry for it keeps track of customer preferences. Popular payment integrations like Stripe, Paypal, and CCAvenue are most recommended by us. Since earning money is the primary motive behind service providers downloading an app, a bad experience at this stage may lead to uninstallation. What Features Will The Admin App Have? Finally, we move on the app used by you; admin app. The admin will be able to view both service providers and customer’s information. What features must this include? Generally, the admin panel will one or very few users. Each user can have separate logins or one account can be used by all. The security system for this app should be particularly strong. The names of laundrymen, their location, date of registration, revenues earned, and other details should be in this section. This will keep a track of several vital information at one place. This should be given prime importance for laundry app development. Statistics gathered from this page will help you analyze a number of issues like consumer behavior pattern. The reviews and feedback will let the admin understand where or how to improve. The location helps you analyze where the majority of consumers are congregated. Related read: What Can You Learn from these 5 Great Customer Support Mobile Apps? New user registration for both laundry man and customers will instantly send notifications all the details. Admin can choose to receive notifications about negative reviews and suggestions as well. A crucial feature for the admin app for any on-demand services, the dashboard will automatically collect all data or feedback and analyze it. Admin panel will be your main server which will control your staffs and clients at one place. You can handle your database and other issues right from there. In addition, you can also edit your app and website pages as required. Being the main apex body of your laundry app, admin panel dashboard will have all your booking history, orders and customer information etc. Ready to Create Your Own Uber for Laundry? If you are reading this, we can assume that you have an amazing idea for an uber for laundry. Like any other app, laundry app development is not an easy task. But with experience developers and an award-winning team, we at Innofied promise to deliver the best. Why take risks with your investment when there is an easy solution? Laundry app business is just the answer. 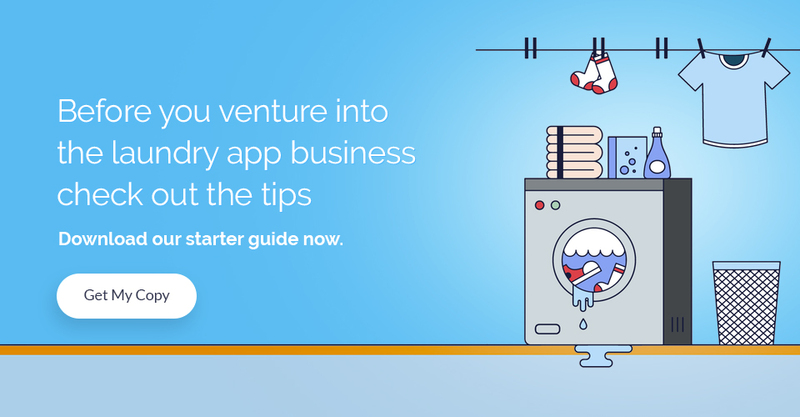 There’s a starter guide that would help you to recognize the major aspects of venturing into the laundry app business.